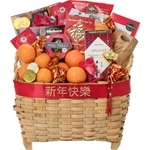 Chinese New Year - February 05, 2019. 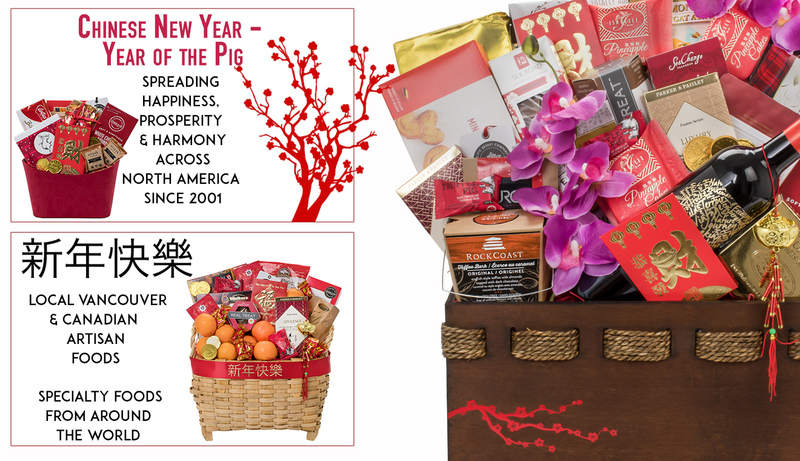 Celebrate the Chinese New Year with vibrant gifts wishing health and prosperity throughout the year. 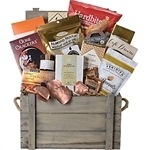 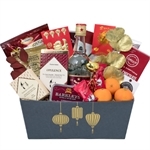 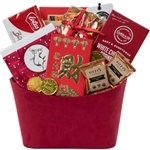 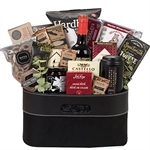 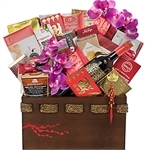 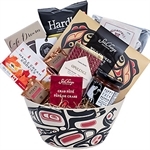 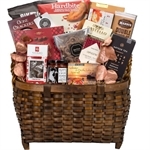 Pacific Gift Baskets Company is your source for unique and creative themed gifts to choose from. 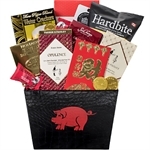 Our gift basket delivery service across Canada and USA is only a click away!